Vashon Island has a number of great public beaches that brings folks from all over. 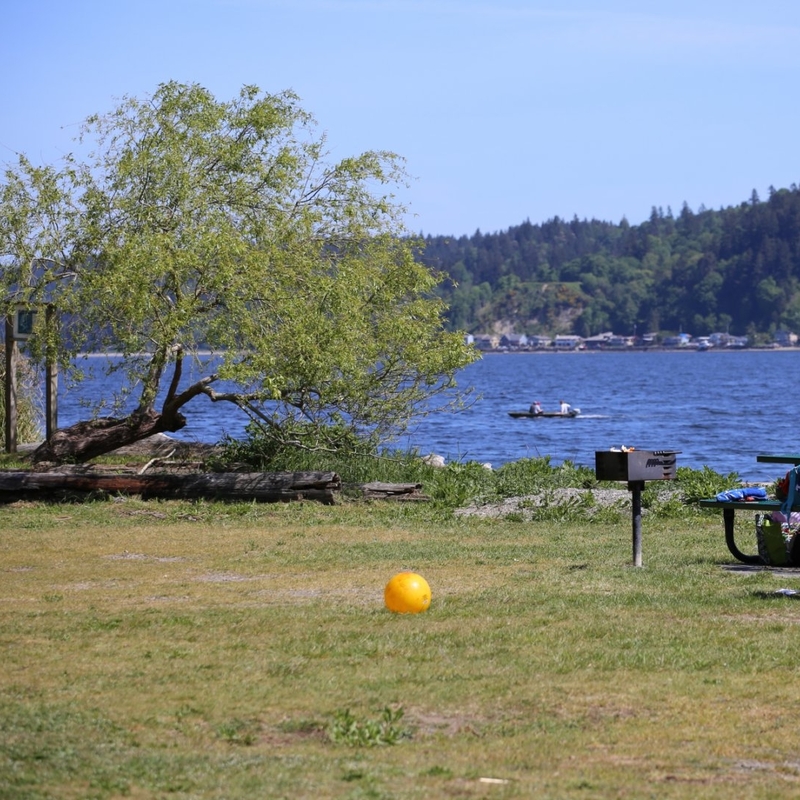 Whether you are on a date with that special someone, building a family-time memory, visiting with your friends, spending a day with your dog or wanting some quiet time alone, Vashon’s beaches are a great place to relax and unwind. We have listed the beaches here on Vashon Island below. Most of these beaches fall under the King County guidelines. A local favorite, perfect for sunbathing, picnicking and wildlife viewing limited parking and no sanitary facilities Reall great for walking trail along the beach at low tide. By far the best place to make a sand castle. One of our only beaches with sand. Beach and fishing access. Walking trails in upper part of the park with picnic tables and a great view of sound and shipping lane. On the Washington state Cascadia Marine Trail for overnight camping and kayakers. Typically windy at PT. Robinson, so make sure to bring a kite! Great swimming locations and boat access. Boat launch and moorage facilities as wells as a picnic area with playground area. Restroom and showers are available. The Dockton beach is mostly muddy. The dock is a fishing pier with diving access. The Tramp Harbor beach is muddy but supports a large number of sand dollars. Not really beach, but a fun time on the water. Great place to mingle with local fishermen… and listen to their tall tales. A 17.7-acre passive shoreline access park and conservancy located on the northeast end of Vashon Island on Cunliffe Road. Most of the previous structural improvements to the site have been demolished, washed away, or fallen into disrepair. This has a small sandy beach where you can watch the ferries and cargo ships go by. There’s a boat ramp. Great place to launch your kayak trip from. Blake Island is right across the way! An estuarine, freshwater, and terrestrial conservancy located on the northwest end of Vashon Island off Westside Highway Southwest. The site includes 13.5 acres of forested uplands, 2 creeks, and 730 linear feet of Puget Sound shoreline encompassing an estuary complex and marine fan delta. This park has 303 acres of trails with over a mile long beach. The parking lot is a 15 min. walk to the partially restored dock. This site is of an old gravel pit. You might find some hidden surprises here..